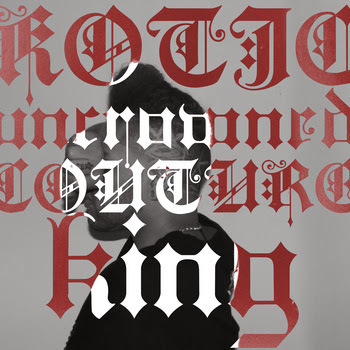 NEW MUSIC: Kotic Couture (@MisterCouture) - "King"
So... Kotic Couture just linked me this DOPE mixtape, aimed squarely at hip-hop audiences. You might remember him as a guest artist on "Tipsy" from B.Slade's "Stunt B___h" album. and how he might be one of the most slept on indie rappers in the game. Make sure you cop the mixtape (it's FREE.99) and tell a friend.